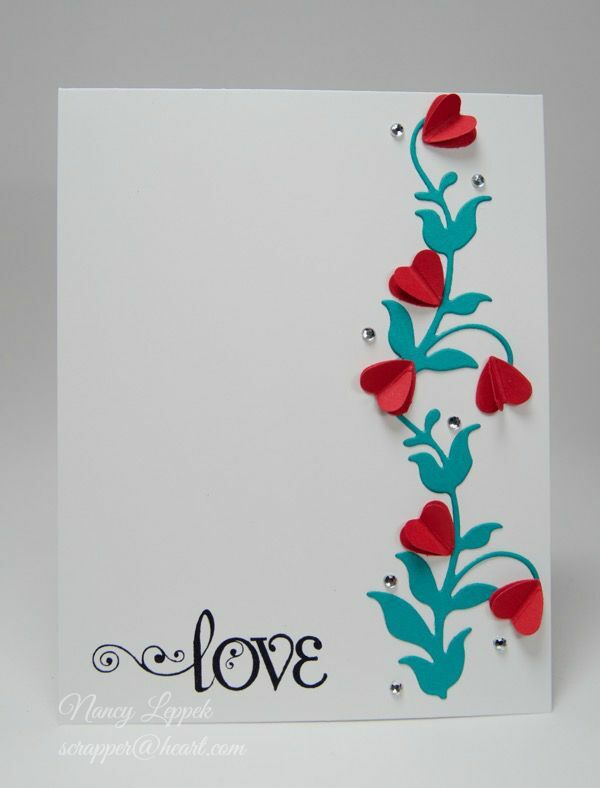 Categories: Cards | Tags: Card making, Cards, love, rubber stamps, stamping | Permalink. Pretty card. Love the flourish and little hearts. Great job with the color. Wow! This one is well worth doing again and again. Love how the font on the sentiment is perfect with the scrolling of the vine on the side and the popped out hearts….Sweet. I really love this CAS card. Oh Nancy this is just beautiful. Love it. Great take on the sketch. I love your little vine and heart blossoms in those colors too! Be still my heart – this is awesome!! What a precious, little vine! Love those dimensional hearts! Thanks so much for playing along with us this week at Colour Me…! This is simply fabulous, Nancy! 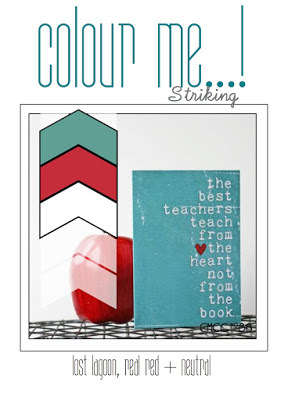 I love how you’ve used the colors and how the hearts are so dimensional! This is lovely, Nancy, and I love how the swirls on the sentiment echo those on the vine. Simple and elegant. What a great card!! Such a gorgeous CAS design!! LOVE how you used the colors. This is beautiful. Great use of the challenge colors! This is gorgeous! Well done!